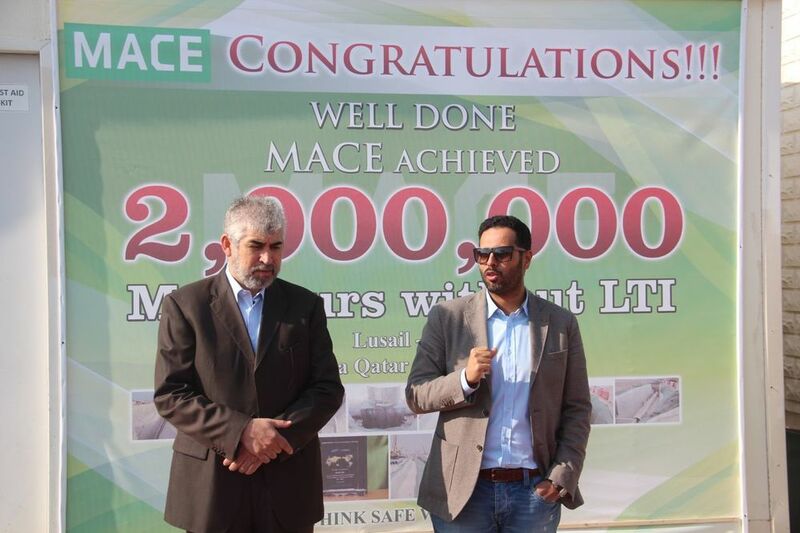 MACE Qatar Blog, News and Updates. What we have been up to. 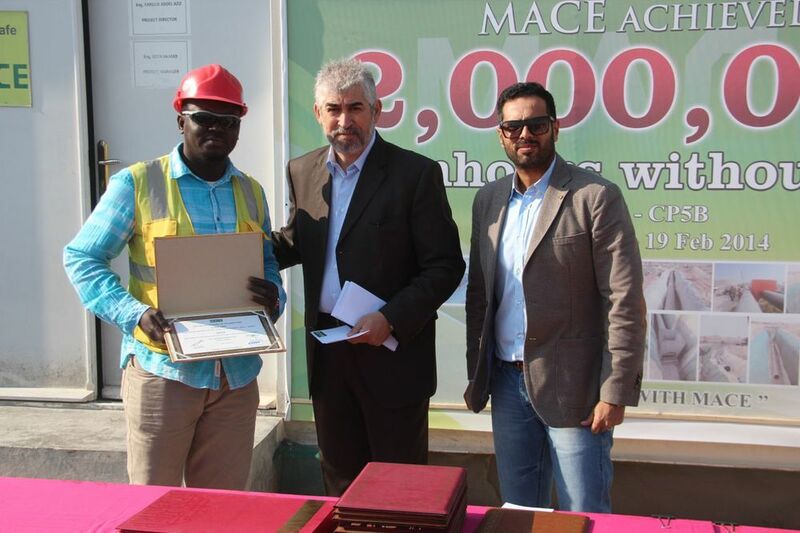 Mechanical and Civil Engineering Contractors. Events, Videos, Conferences & Announcements. 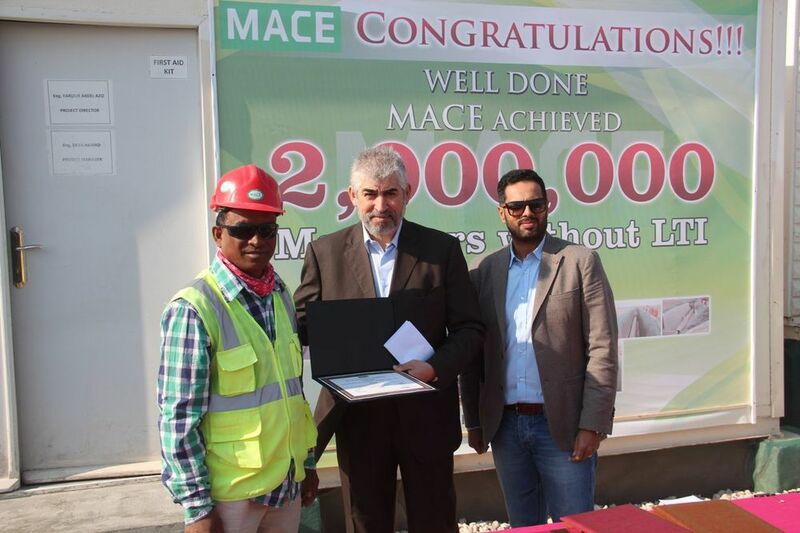 On 8th March 2015, MACE received an LOI from SPH-JV (SBG-PORR-HBK JV) for the supply of a launching girder, erection of precast concrete u-segments and post tensioning works on the Green Line Elevated & At Grade Design & Build Package of the Qatar Integrated Railway Project. 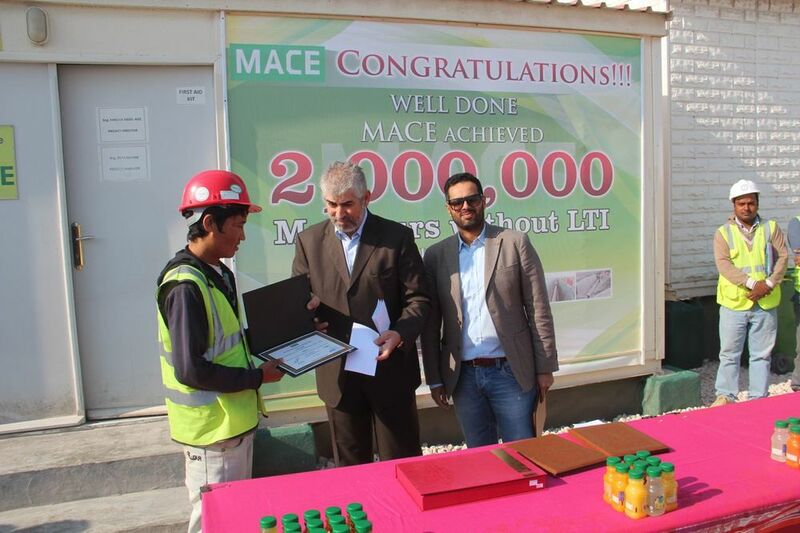 The scope includes design, delivery, assembly and commissioning of the launching gantry for the bridge precast concrete u-segments. This part of the scope is carried out in collaboration with our specialist partner, NRS AS of Norway. 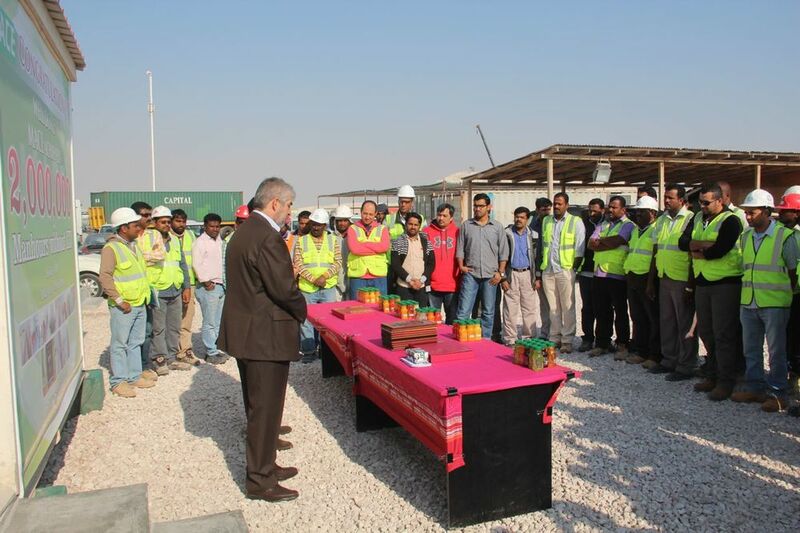 The scope also includes technical services, supply of post tensioning equipment & materials, anchorage systems and specialized supervisory staff for the post tensioning works. 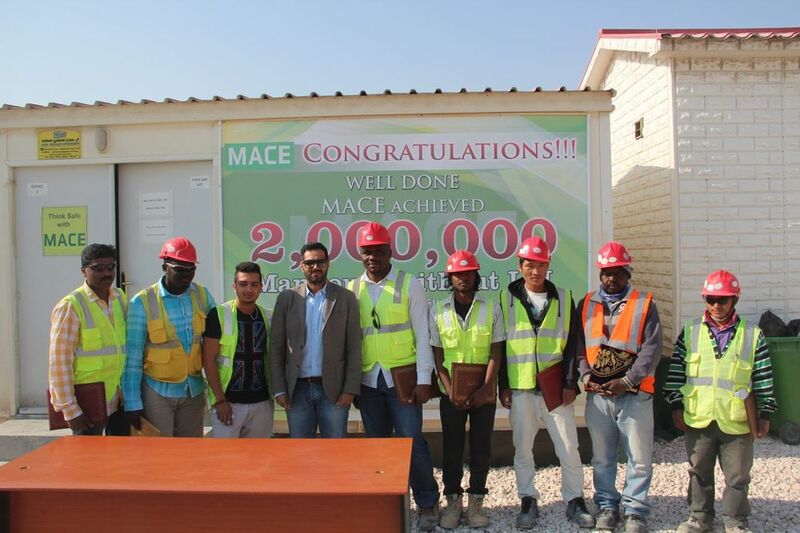 This part of the scope is carried out by the In-House MACE PTM division in partnership with OVM MENA. Please be aware that we have moved from our old location on C-Ring Road to our new location at Barwa Commercial Avenue. 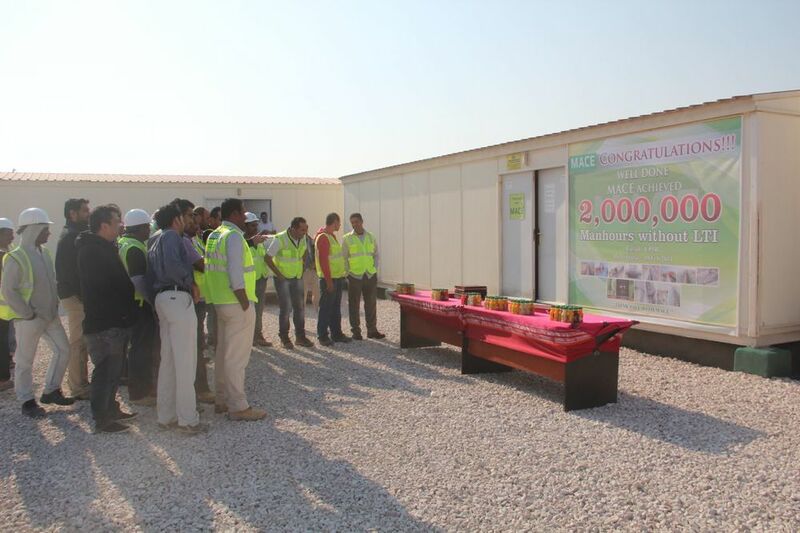 The 2 Million Man-hours Milestone! 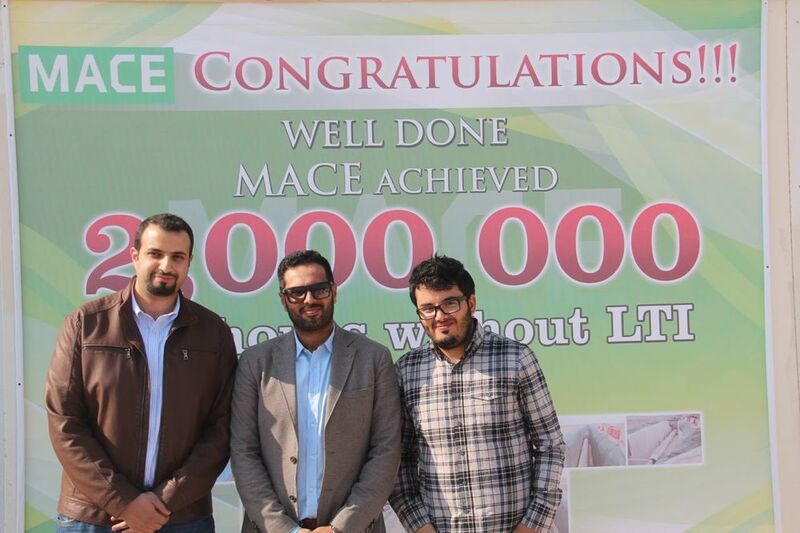 MACE is extremely proud of this achievement and marked it with a small celebration. Excelling members of our team were also awarded for their fantastic efforts. 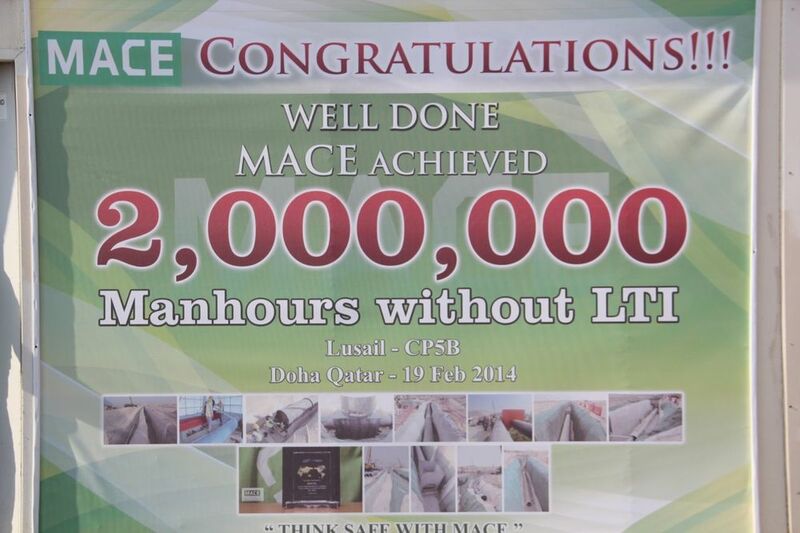 MACE Qatar today celebrated achieving the remarkable milestone of completing 2 Million Man-hours with No Lost Time Incidents on the Lusail CB5B Project! 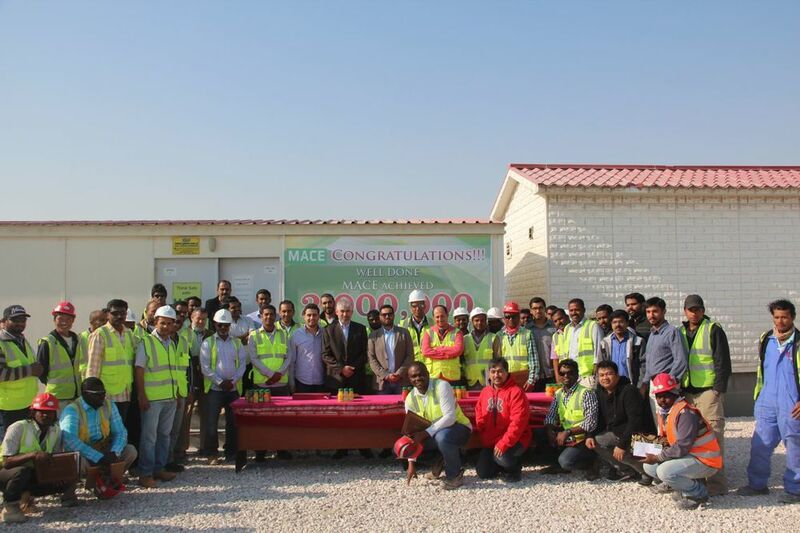 MACE Qatar and OVM Mena (Middle East and North Africa) are excited to announced a new partnership to offer Post-tensioning Technology & Material services in Qatar. 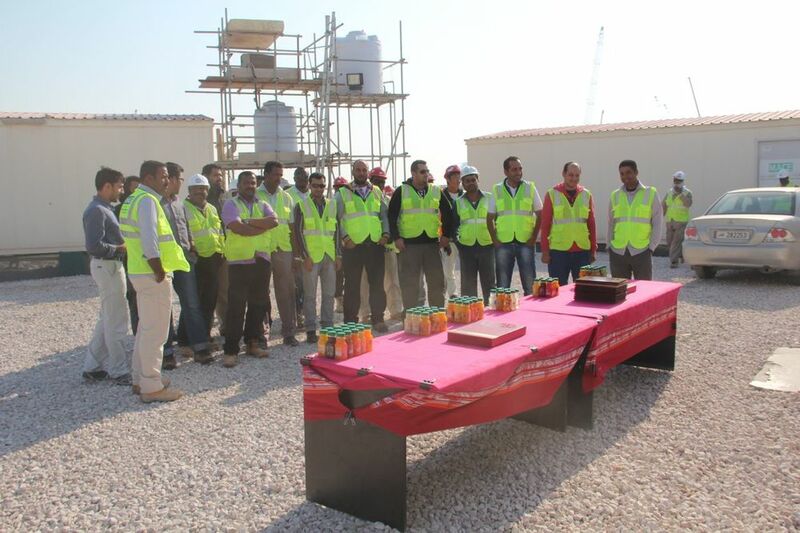 Supply, Supervision and Execution of Post-Tensioning Works for Bridges, Buildings and Silos/ Tanks. Supply of Bridge Construction Equipment. 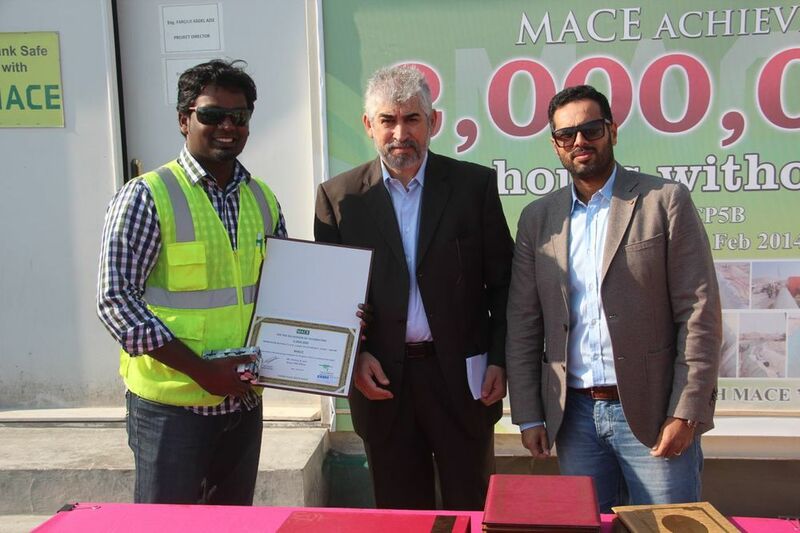 The Framework Contract is awarded for 3 years and may be extended by a further 2 years by ASHGHAL. 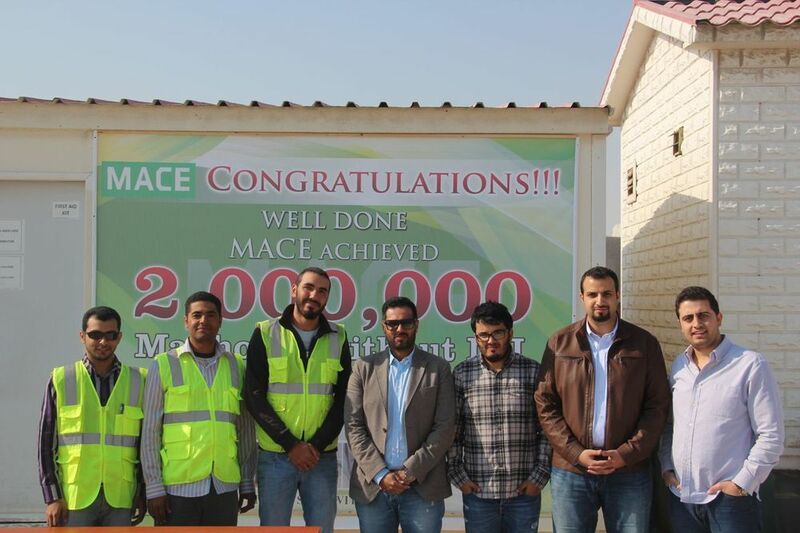 Whereas China Railway and ALCAT will handle the road works, MACE Qatar will undertake the construction of water, drainage, irrigation and other services and landscaping works associated with Work Orders to be issued to the joint venture under the framework for LRDP.